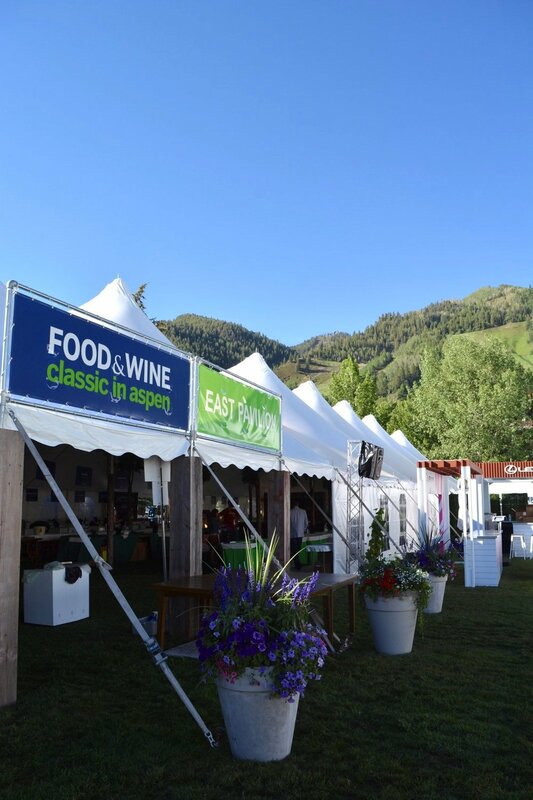 This three-day event is one that our team has dubbed as a “MUST REPEAT!” All the food, wine, and celebrity chefs you could ever want or hope to see are in Aspen, Colorado at this time. We were in a culinary dream. 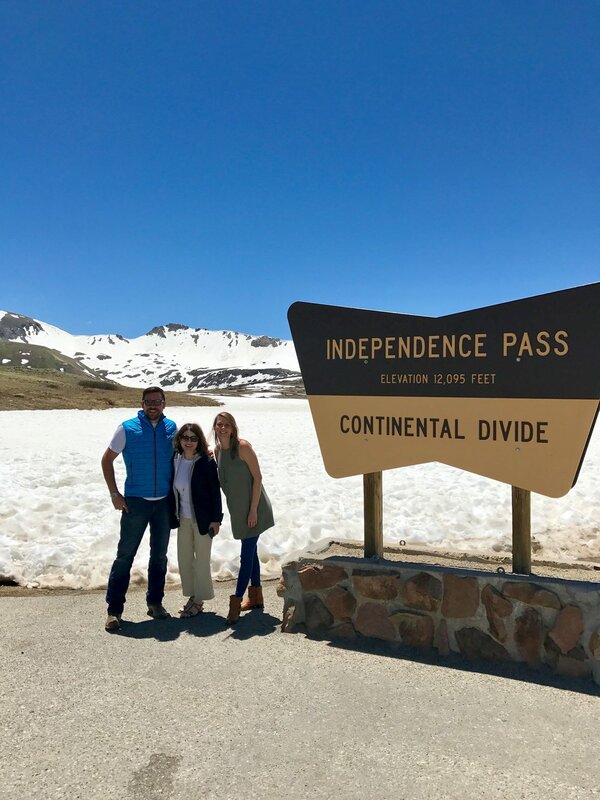 After driving through Independence Pass (if you haven’t done this, do it, it’s insanely gorgeous) we were wondering how this trip could get any better. 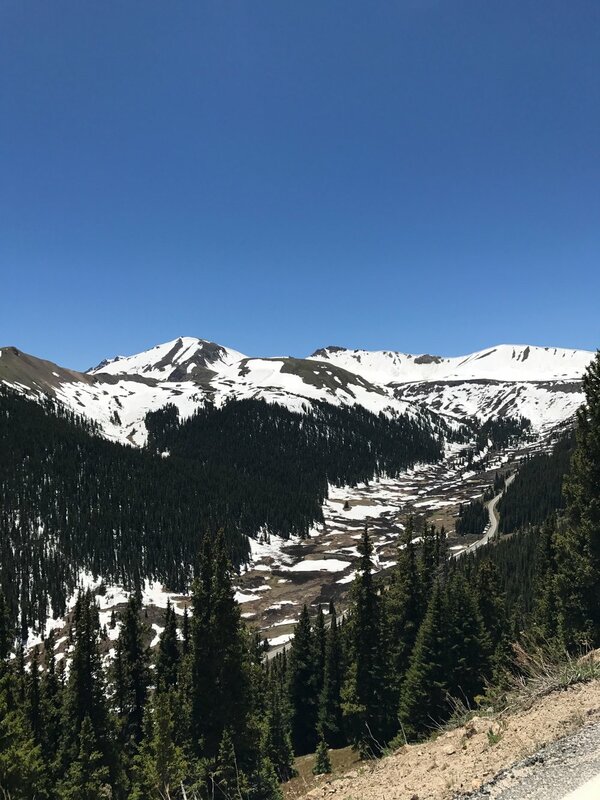 Upon arriving in Aspen, the crisp, cool air and snow-crested mountains welcomed us with open arms. But the real beauty was the setup in Wagner Park. The iconic white tents lined the park, patiently awaiting several thousand attendees to soak in its beauty with a slight buzz and full belly. 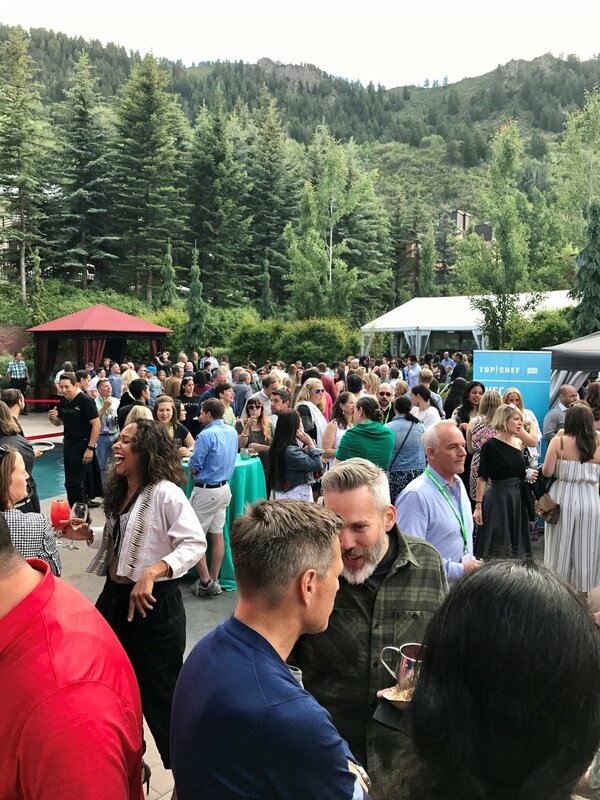 This year, Verlasso partnered with the very well-respected local culinary team from Caribou Club, as well as two-time James Beard award winner and blue ribbon task force Chef John Ash, to create a dish that would go down in history at the Food & Wine Classic in Aspen. The result – Verlasso Salmon Sashimi topped with Lemongrass Sorbet, Confetti of Vegetables and a Thai style Vinaigrette. Sounds incredible, right? We were convinced it would be amazing, but never in a million years expected it to be as popular as it was. 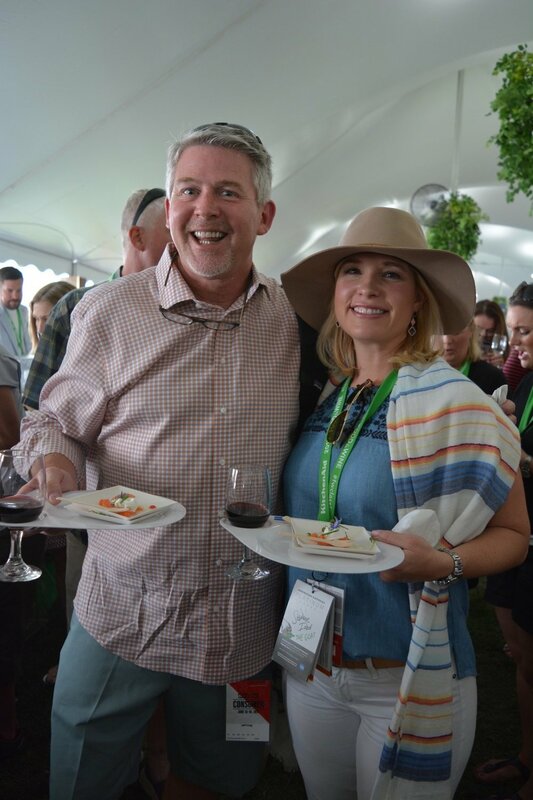 By the end of the event, we had served over 5,000 delicious samples to over 2,000 attendees. That equated to nearly 400 pounds of sustainable salmon. Attendees of all ages were saying Verlasso was the talk of the town for those three days because the dish was just so refreshing and had such a unique, well-rounded flavor profile. Luckily for you, you can get the recipe here and enjoy it in the comfort of your own home with a chilled glass of Bonterra Sauvignon Blanc. 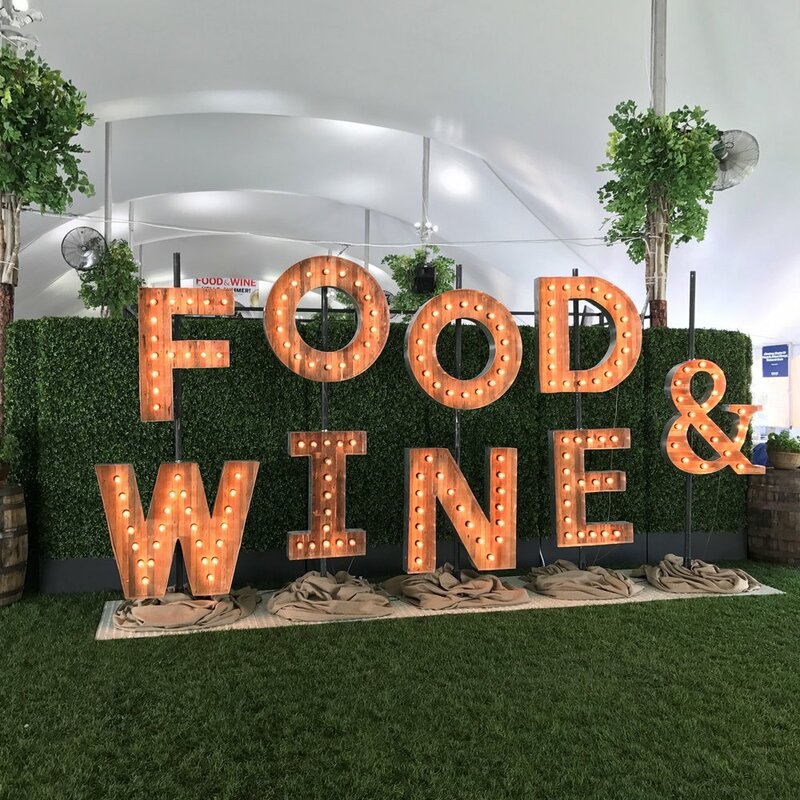 So what was our favorite part about #FWClassic? 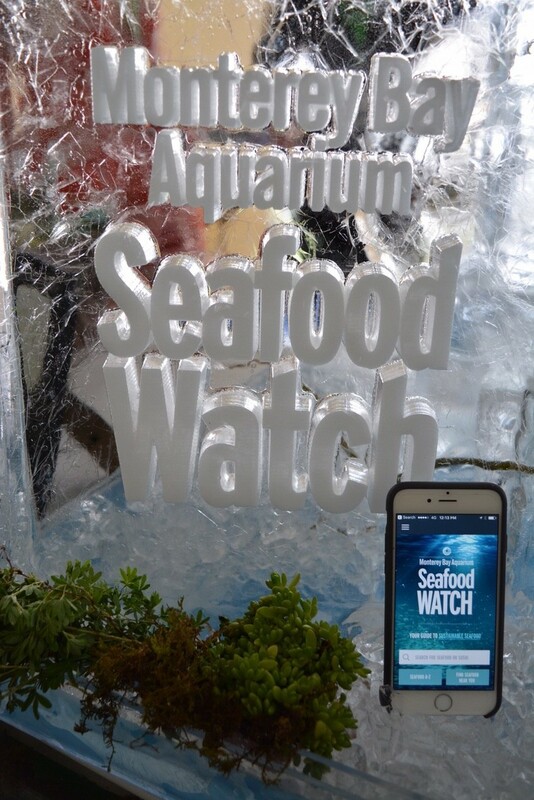 It was getting the opportunity to be a voice for sustainable aquaculture. 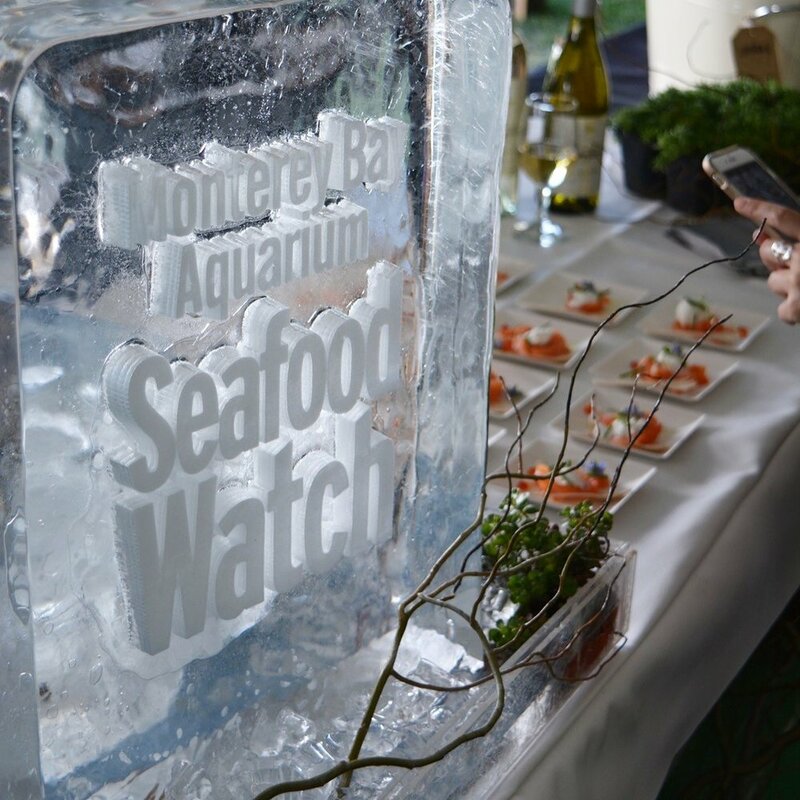 Many attendees left our station feeling more connected to the dish just by knowing exactly how the salmon was raised and harvested. 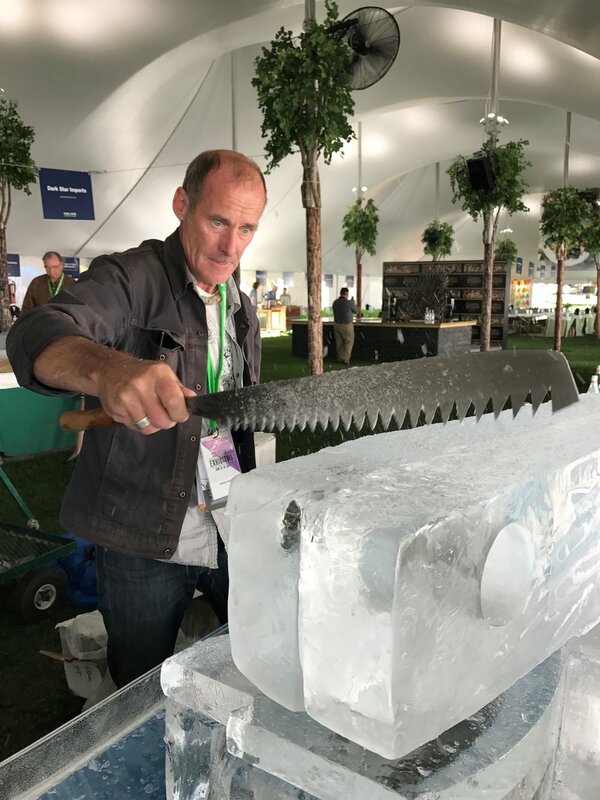 Special thanks to Thomas Barlow for creating a stunning ice sculpture that helped showcase just how stunning the Verlasso farm sites are. 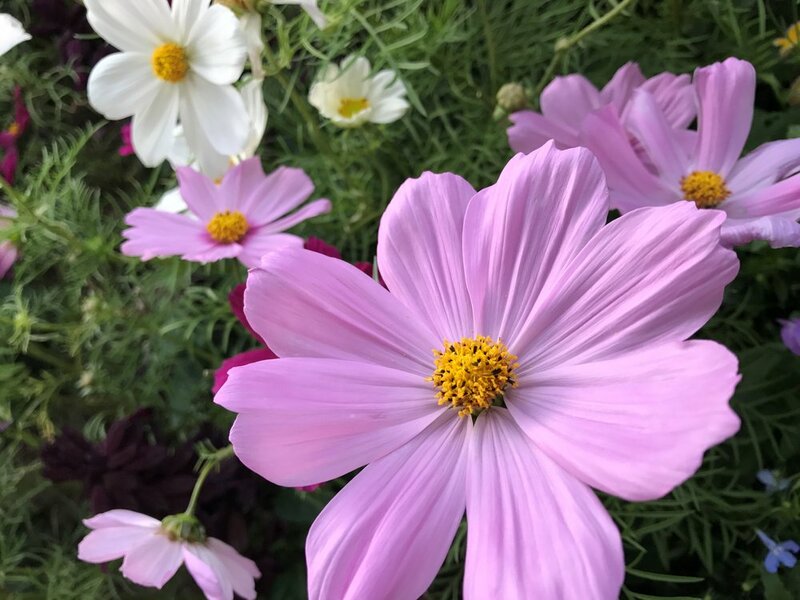 By creating a beautiful story that included a sense of place as well as a great bite, the impact of our presence was felt! 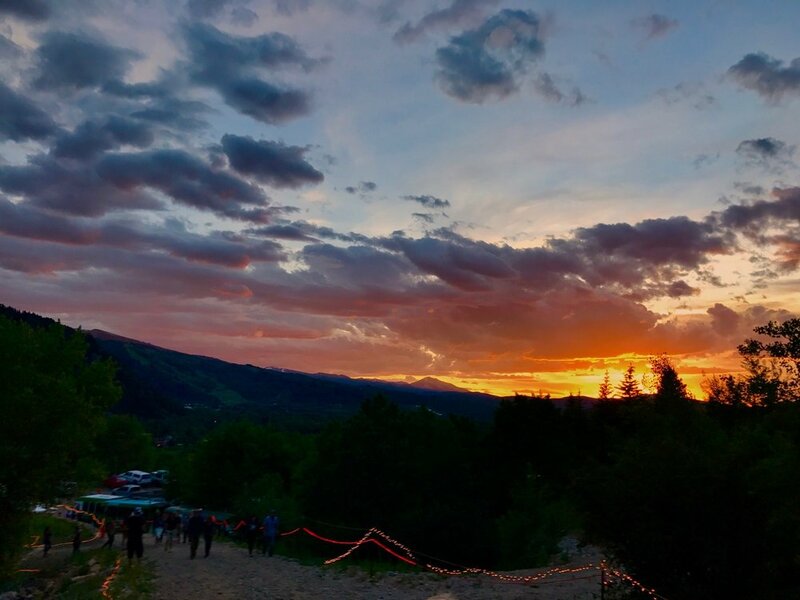 See you next year in Aspen!